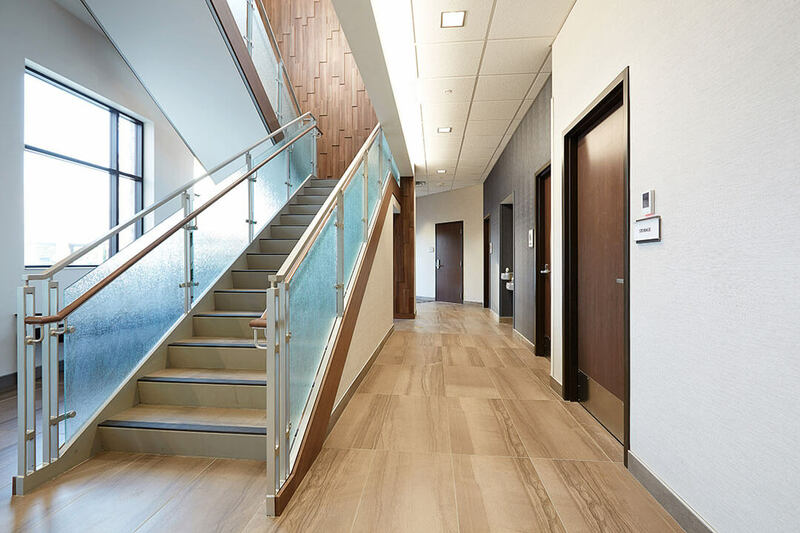 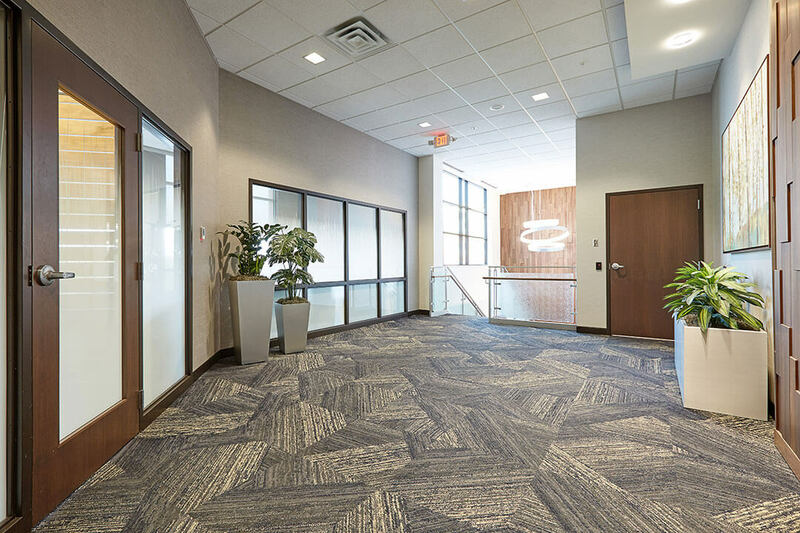 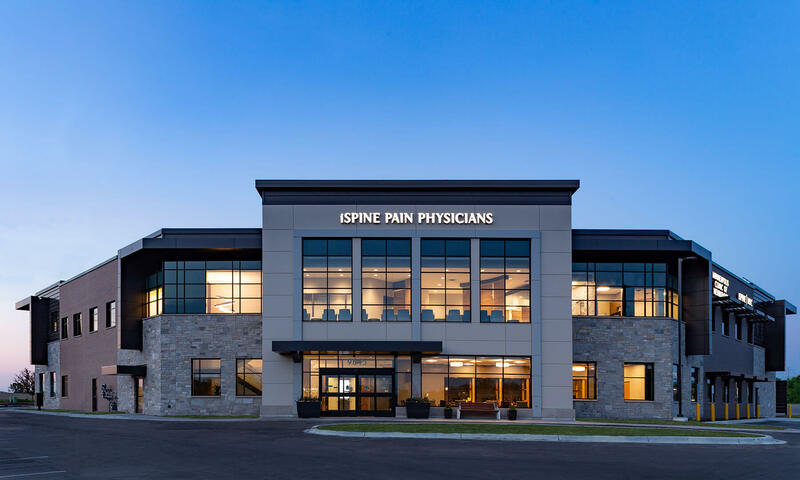 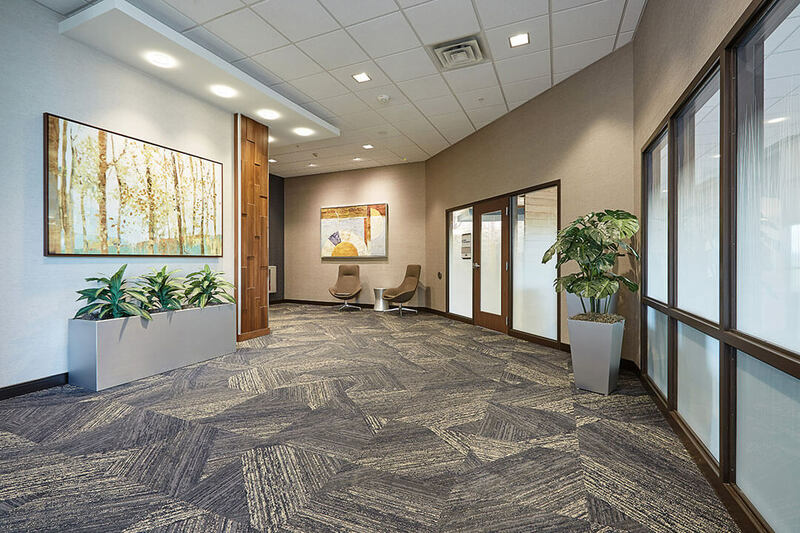 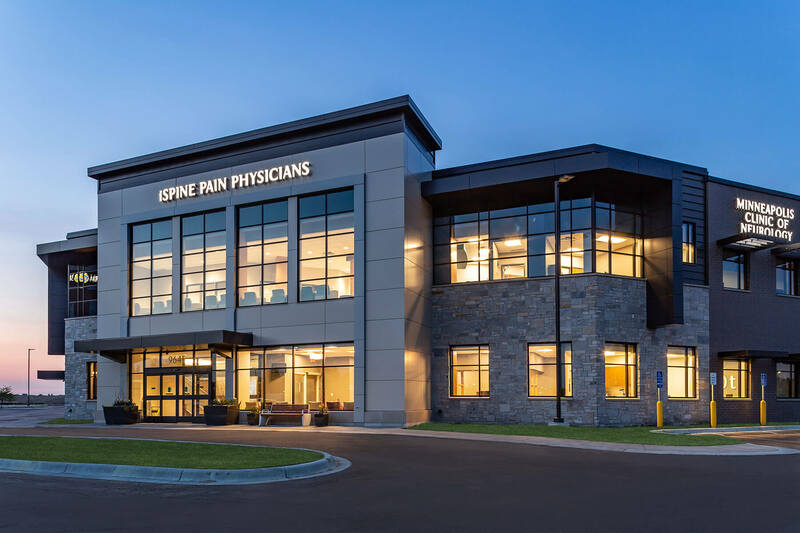 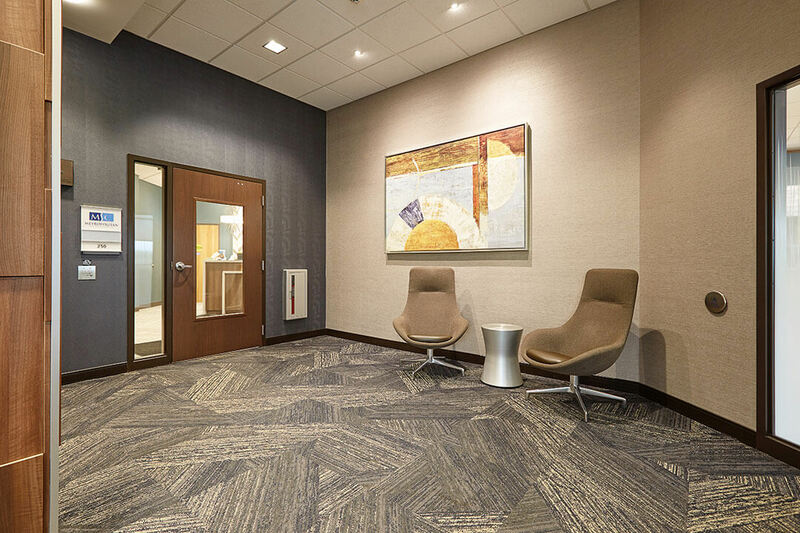 Mohagen Hansen Architecture | Interiors provided site planning and architectural design services for the development of a new multi-tenant medical office building located in Maple Grove, MN. 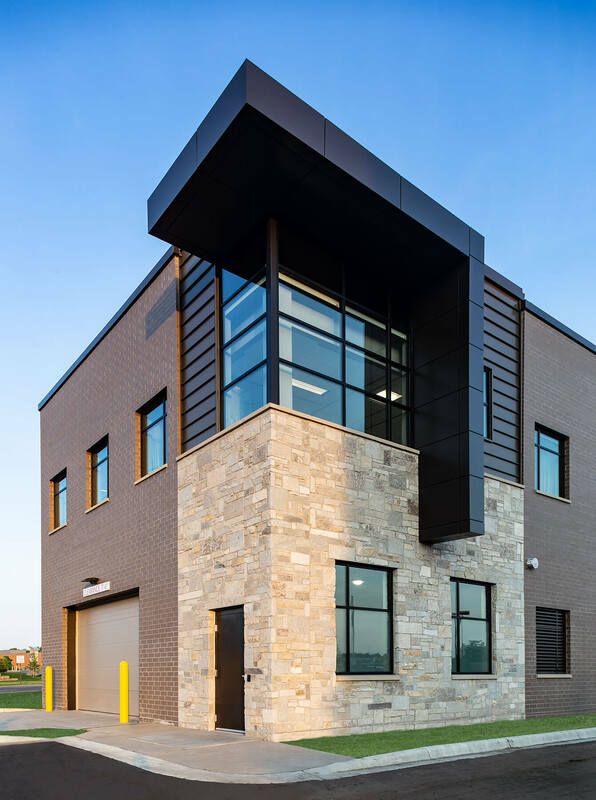 The building is two-story steel frame construction of approximately 24,000 GSF (12,000 GSF per floor), as well as a 5,400 sf parking garage. 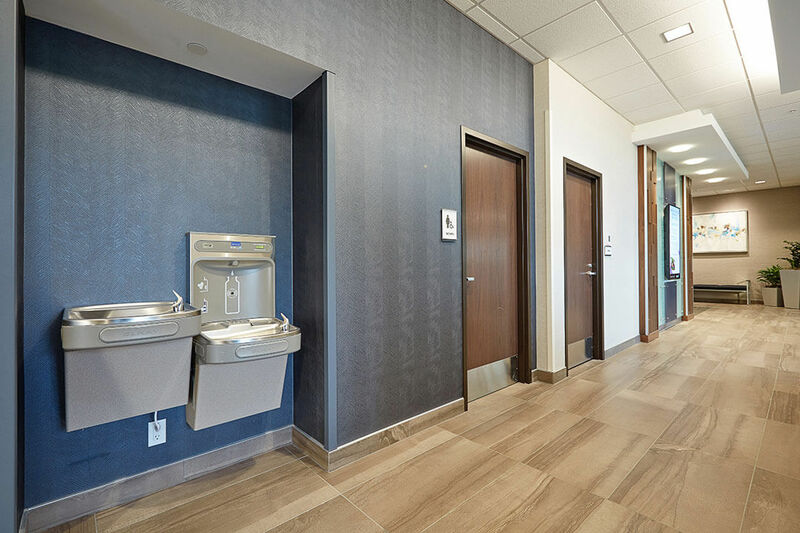 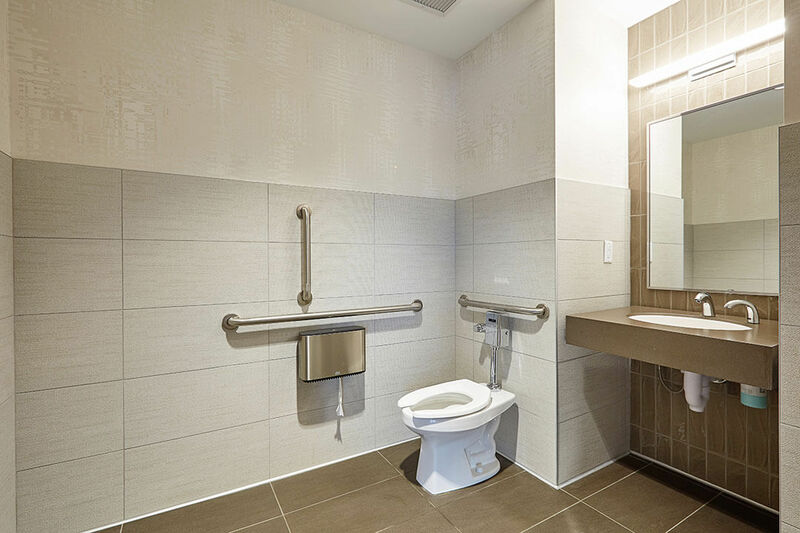 The interior build-out includes approximately 2,000 sf of common area including entry lobby, restrooms and corridors. 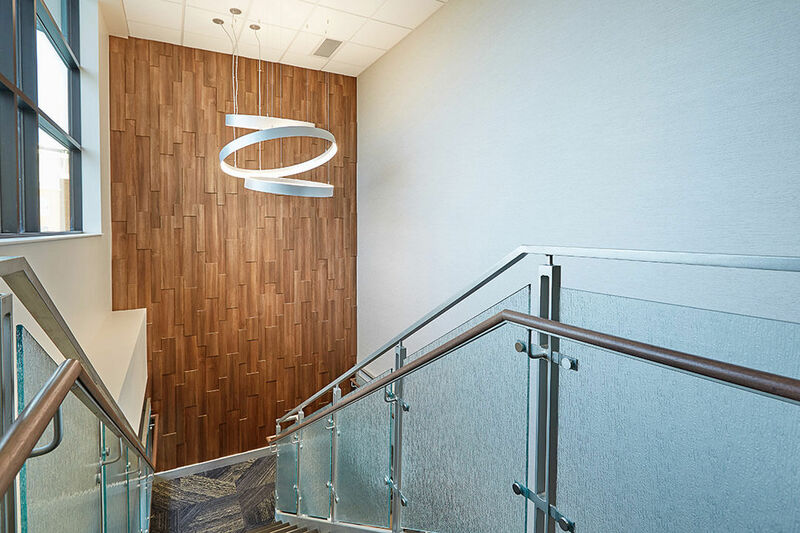 Mohagen Hansen provided interior design services for the selection of finishes within the building common areas.